I am a cake lover. Mr. B is not. Or, at least he wasn't until I found this carrot layer cake recipe in The America's Test Kitchen Family Baking Book! Now, I have to make it at least once a month and, that is totally okay with me! 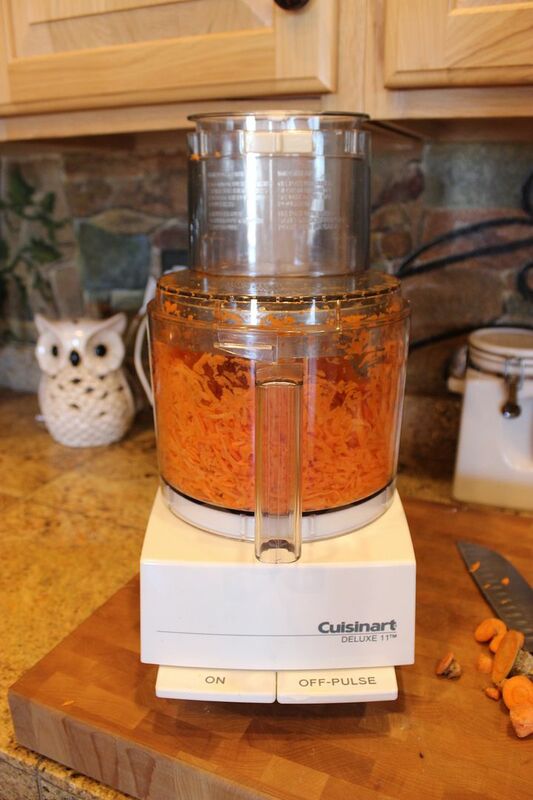 It is a fairly simple recipe and most ingredients you should already have on hand. No carrot cake, in my estimation anyway, is done the right way if it doesn't include a rich and dreamy cream cheese frosting so, I will share the absolute best one for this cake too! Adjust an oven rack to the middle position and heat the oven to 350 degrees. 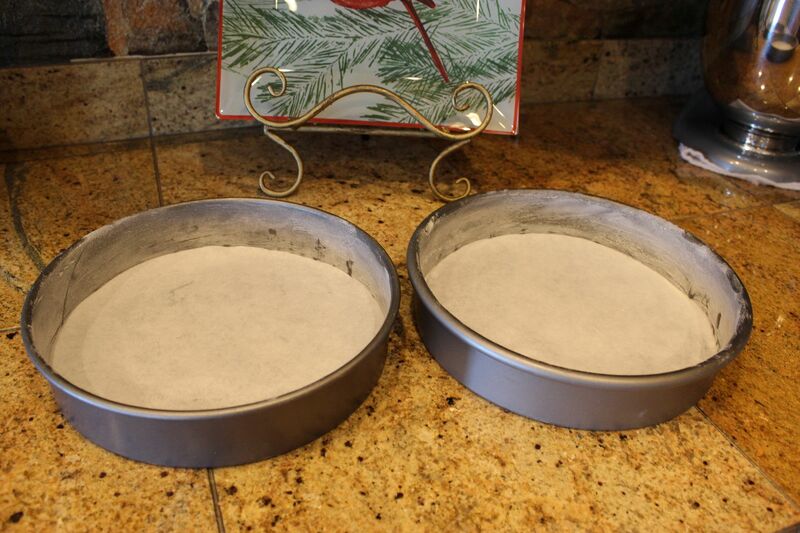 Grease and flour 2 9-inch cake pans, then line with parchment paper. In a large bowl, whisk the eggs and sugars together by hand until the sugars are mostly dissolved and the mixture is frothy. Continue to whisk, while slowly drizzling in the oil, until thoroughly combined and emulsified. 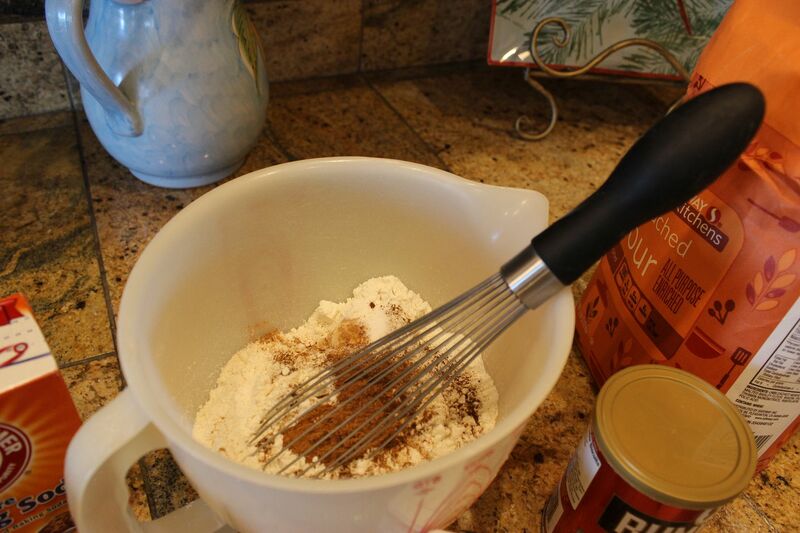 Whisk in the flour mixture until just incorporated. 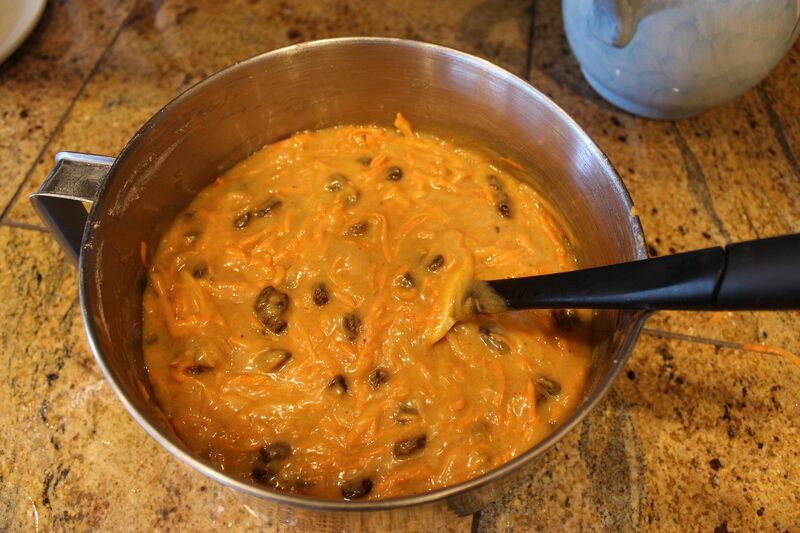 Stir in the raisins and the carrots. Give the batter a final stir with a rubber spatula to make sure it is thoroughly combined. Scrape the batter evenly into the prepared pans, smooth the tops, and gently tap the pans on the counter to settle the batter. Bake the cakes until a toothpick inserted in the center comes out with a few crumbs attached, about 25-30 minutes, rotating the pans halfway through baking. Let the cakes cool in the pans for 10 minutes. Run a small knife around the edge of the cakes, then flip them out onto a wire rack. Peel off the parchment paper, flip the cakes right side up, and let cool completely, about 2 hours. 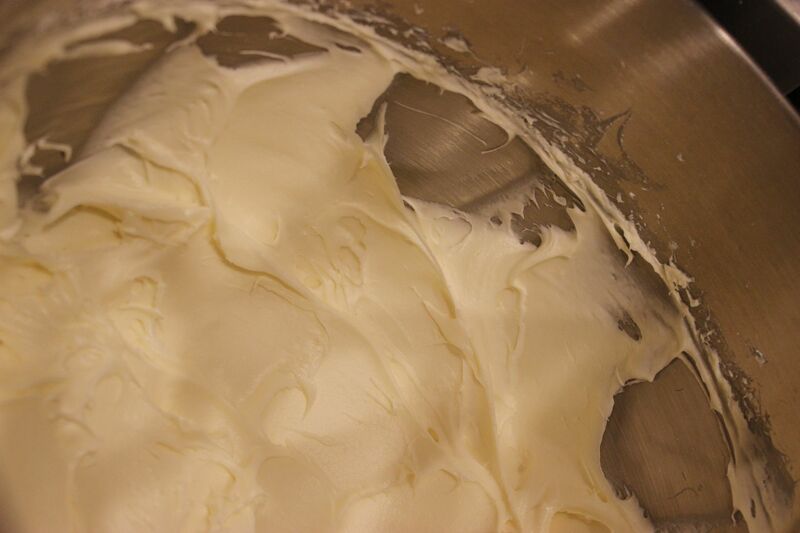 Beat the cream cheese, butter, sour cream, vanilla and salt together in a large bowl with an electric mixer on medium-high speed until smooth, 2-4 minutes. 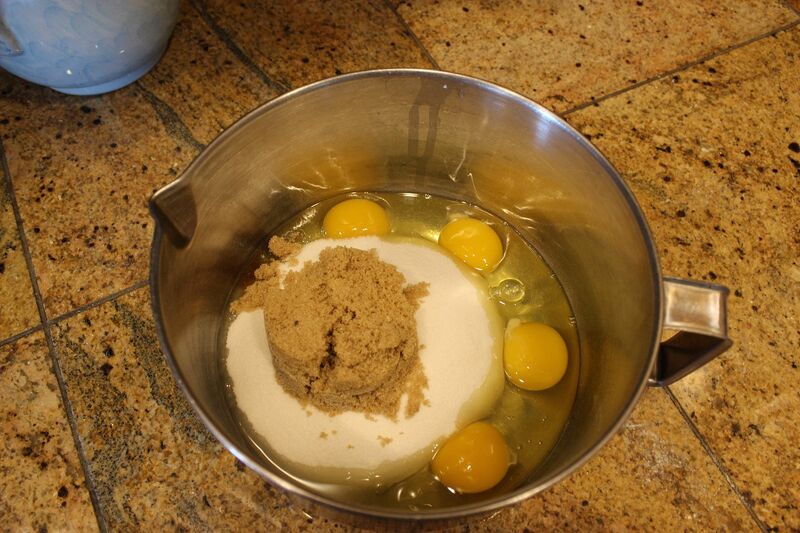 Reduce the mixer speed to medium-low, slowly add the powdered sugar, and beat until smooth, 4-6 minutes. 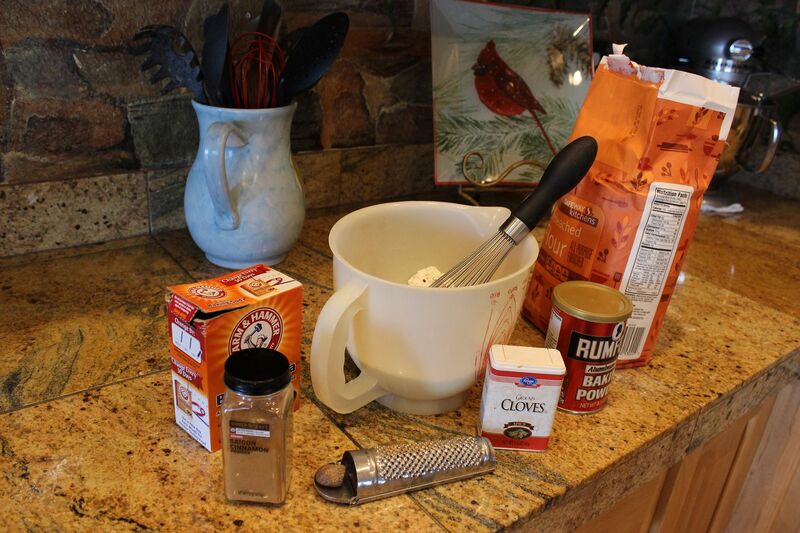 Increase the mixer speed to medium-high and beat until the frosting is light and fluffy, 4-6 minutes. 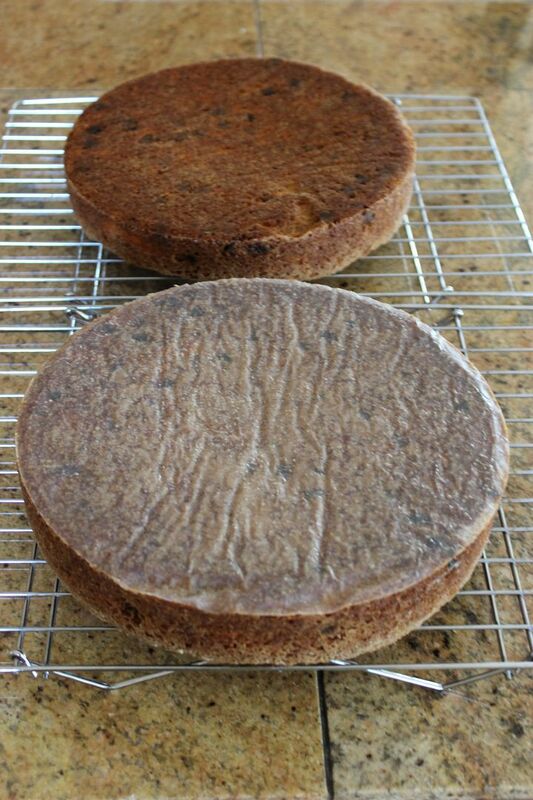 To frost the cake, cover the edges of your cake plate with strips of parchment paper to help keep it clean. Slide the paper out once the frosting job is done. Place one cake on the plate, making sure it is level. Dollop a portion of frosting in the center of the cake. Spread into an even layer right to the edges. Lay the second layer on top. Dollop more frosting in the center and spread slightly over the edge. Gather a few tablespoons of frosting on the tip of the spatula, then gently smear it onto the side of the cake. Use gently motions and don't press too hard or you will wind up with crumbs in your frosting. Clean off the spatula as needed and follow the same instructions all around the cake. Gently run the edge of the spatula around the sides to smooth any bumps and to tidy the area where the frosting from the top and sides merge. Gently slide out the parchment paper from under the cake and stand back and admire your beautifully decorated cake. So pretty and seriously delicious enough to make a cake lover out of Mr. B! Oh dear! I haven't made a carrot cake in a long time. I may have to make this one. I'd love it if you linked this to What'd a You Do This Weekend. We go live at midnight. Such a pretty cake. It makes me hungry for carrot cake which I love, but the Mr. does not. Maybe I should temp him with this one. Nicely done and easy to follow. Sounds yummy- except I don't like baked raisins. I've had carrot cake with chopped nuts- I wonder if that would work instead of raisins? I should give this a try. Thank you for sharing! I'm more of a pie person usually, but I love a good carrot cake and this one looks amazing. It would have been perfect for breakfast this morning! This looks sinfully good. Yummy! I pinned this for the next time I have to take a cake somewhere. I don't dare make it for just us. Oh my, that looks delish, Kathe! I've pinned it for "some day" when I allow myself to have dessert again! Good Morning Kathe, Ooh I do love a good moist carrot cake and yours looks fabulous. 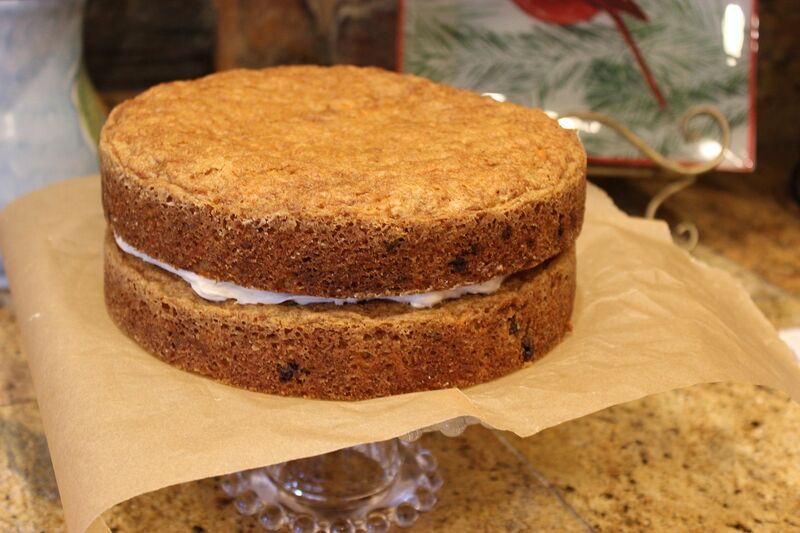 I do make carrot cake, but I have never made it with raisins....I shall try your recipe next time I make carrot cake. I am also looking forward to trying sour cream in the cream cheese frosting.... I cannot wait as I know it will be a hit with my family. This absolutely looks too delicious! That's a great recipe. I am into baking too and making my own recipes, fillings and my own roses. I just realized and missed your "Gonna Love It Tuesday. ..
Hi Kathe--visiting from Thursdays Home and Garden :) Pinned the recipe for later--looks fantabulous! LOVE carrot cake...this looks so good. Thanks for sharing on the Thursday Blog Hop!! Thank you for sharing this at our party. Lovely cake. Hope to see you again next week. 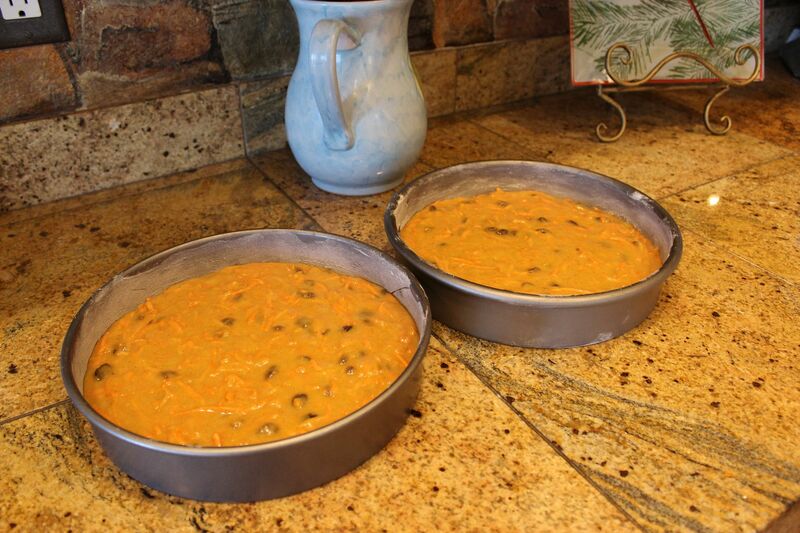 Oh sweet Kathe, your Carrot cake looks fabulous and the tutorial too! Funny, I have a carrot cake récipe too and I'm looking to see if it looks anything like mine, lol...very similar. I have my récipe in my last post! Sounds wonderful! And I love your cake stand. Is it Candlewick? Looks yummy! Carrot Cake is my favorite, I can't wait to try your recipe. Thank you for sharing! Oh yummy, yummy, yummy Kathe! I love carrot cake and this looks so pretty. I am lazy and make mine in a 9x13 pan. Thanks for sharing with SYC. G'day! Love carrot cake! YUM! I was looking for the potato! 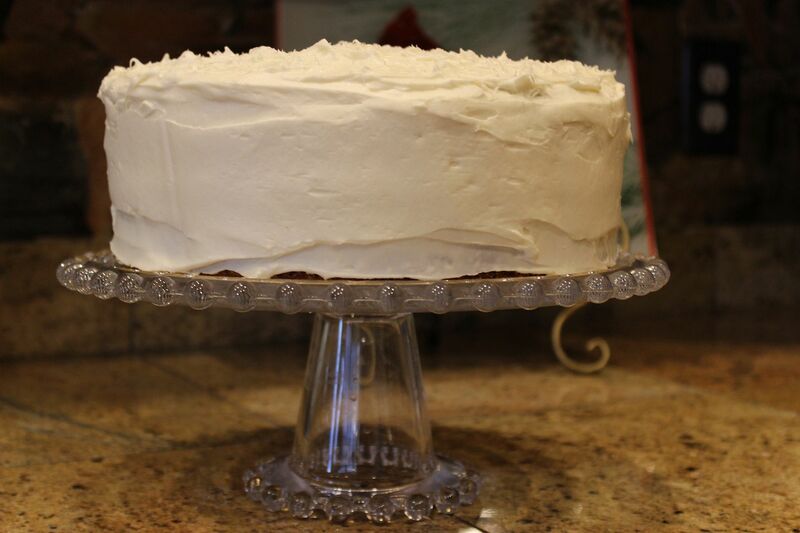 We all love Carrot Cake in this house and this one is double layers! I like how you show a step by step and the final beautiful result. Have a nice weekend. I love carrot and this one with that luscious icing looks very yummy. Thanks for linking up at Sweet and Savoury Sunday, stop by and link up again this weekend! This seriously sounds incredible. 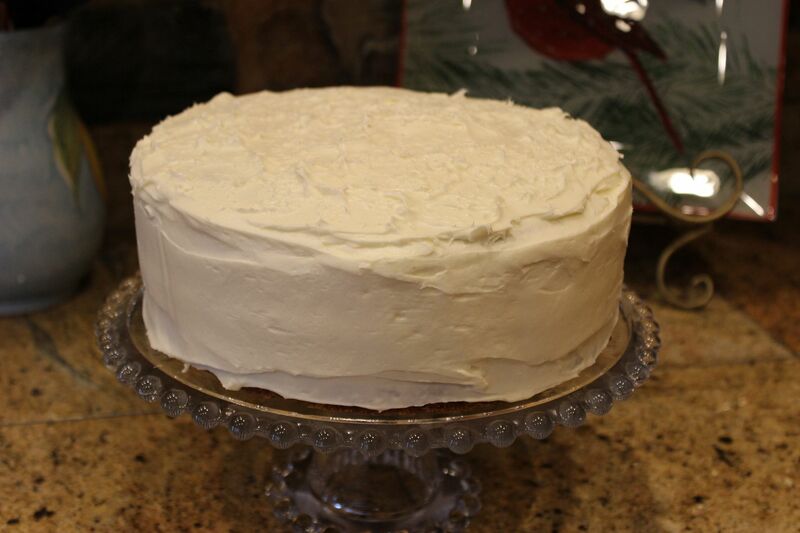 And you're right, carrot cake has to have a great cream cheese frosting on top! Thanks for sharing on the weekend re-Treat link party! Love carrot cake. It's probably my favorite. Thanks for this fantastic looking recipe! 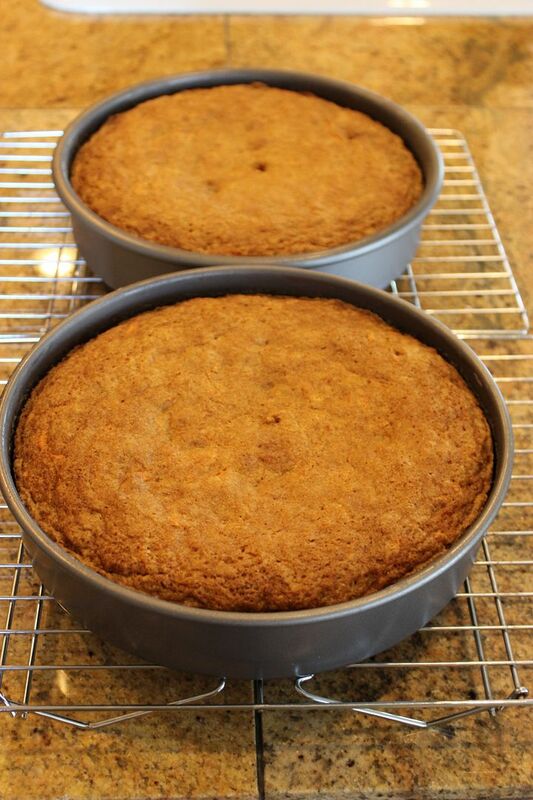 I use the Demarle flexible bakeware and it will turn out a beautiful cake. Pinned! Looks amazing!! So many good cakes linked up this week. Thanks for linking up!! This looks wonderful, Kathe! Dearest LOVES Carrot Cake - I may just have to make this for him!